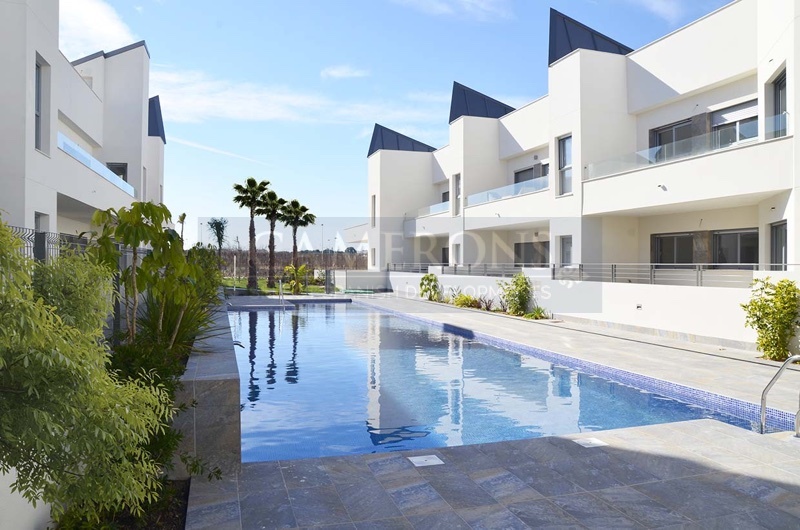 Send details of Villa Amalia Residencial – Torrevieja to a friend by completing the information below. 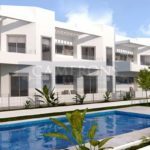 Contemporary residential complex of 57 properties, organized around large gardens that includes children and adults swimming pool. 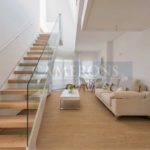 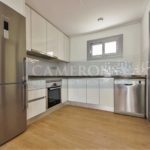 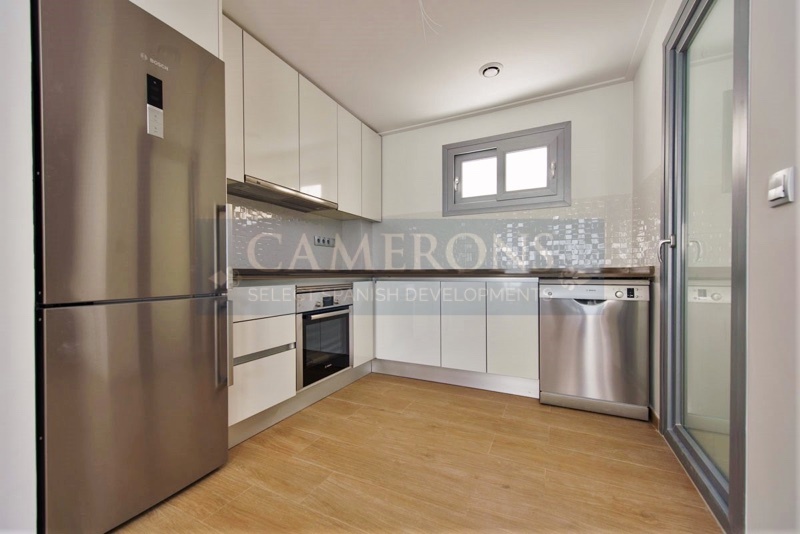 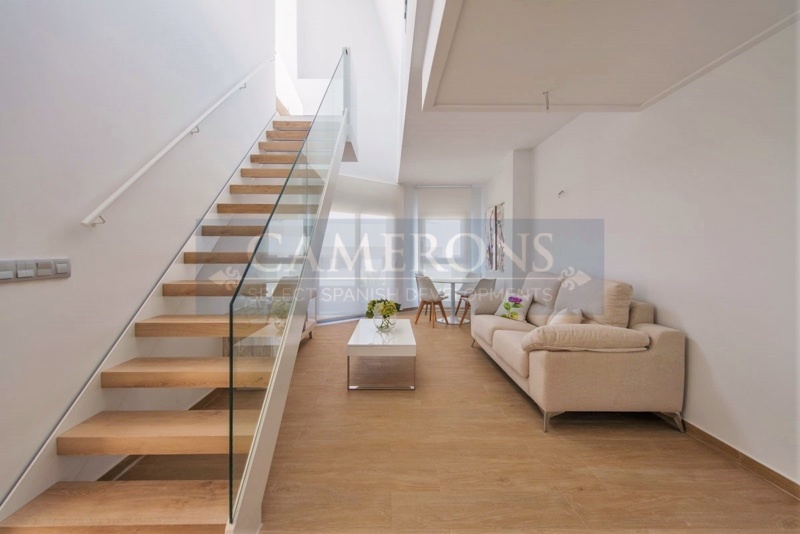 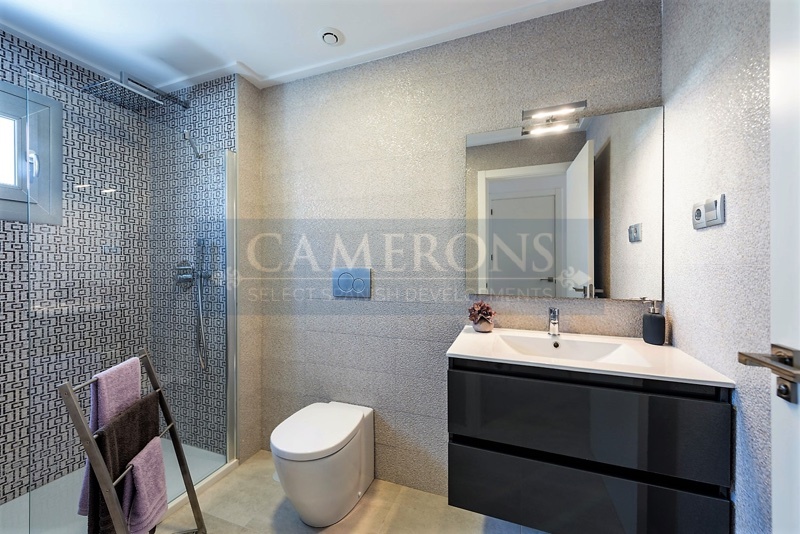 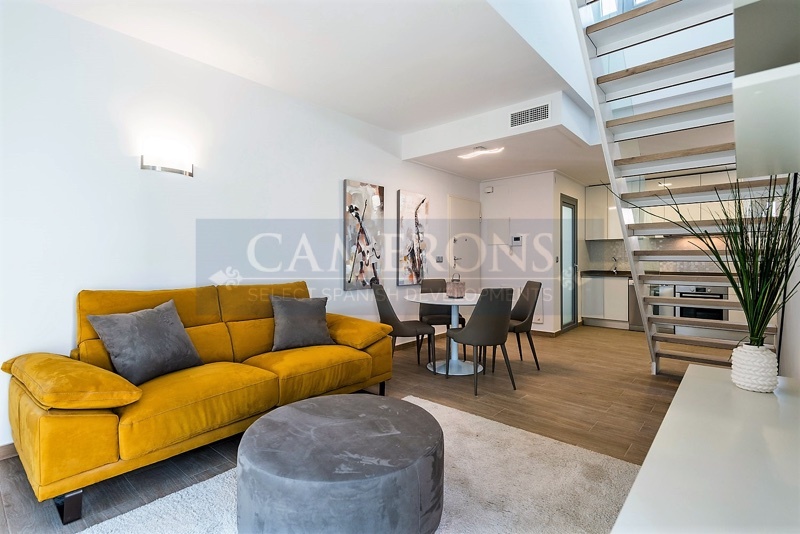 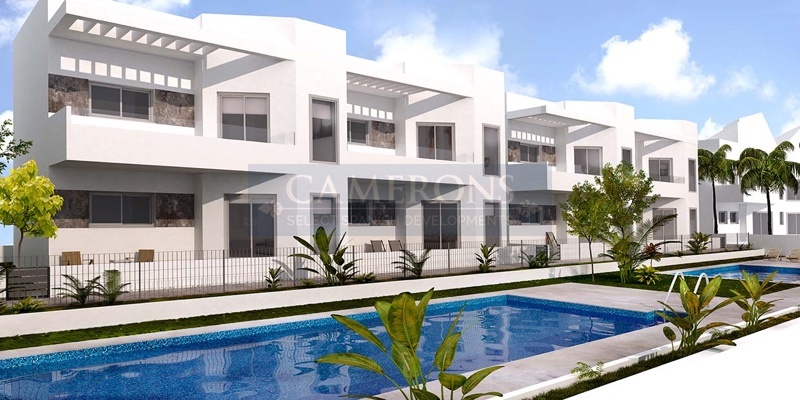 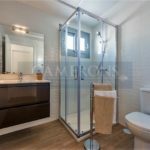 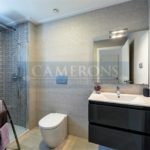 Offering several types of properties, spacious 2 and 3 bedrooms ground floor apartments with a big garden area, top floor option with a large solarium but also town houses with 3 bedrooms with both garden and solarium. 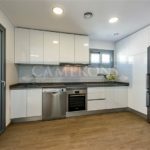 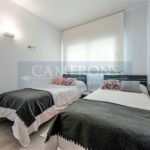 All of them featured by the amplitude of all their rooms, luminosity and an attractive and functional lay out, with large kitchen and dining room creating a comfortable and open concept living area, connected through large windows to the outside terrace. 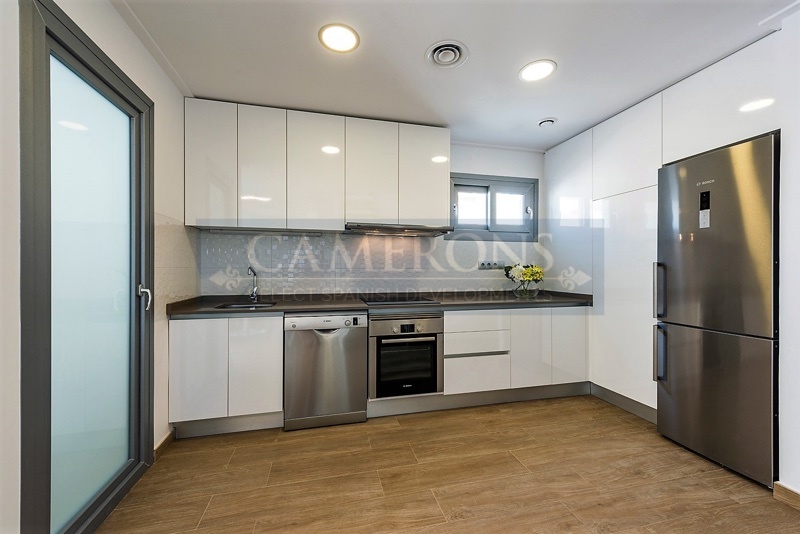 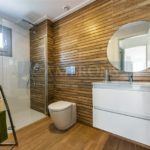 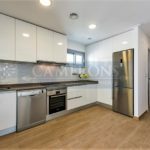 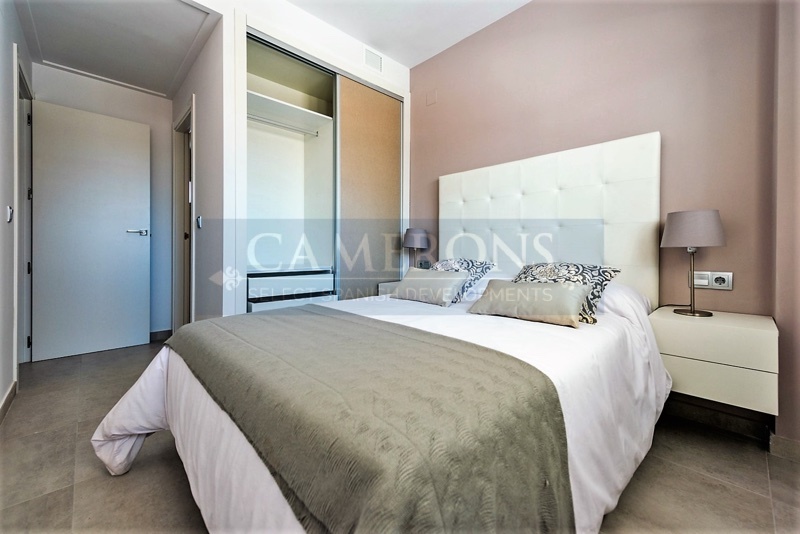 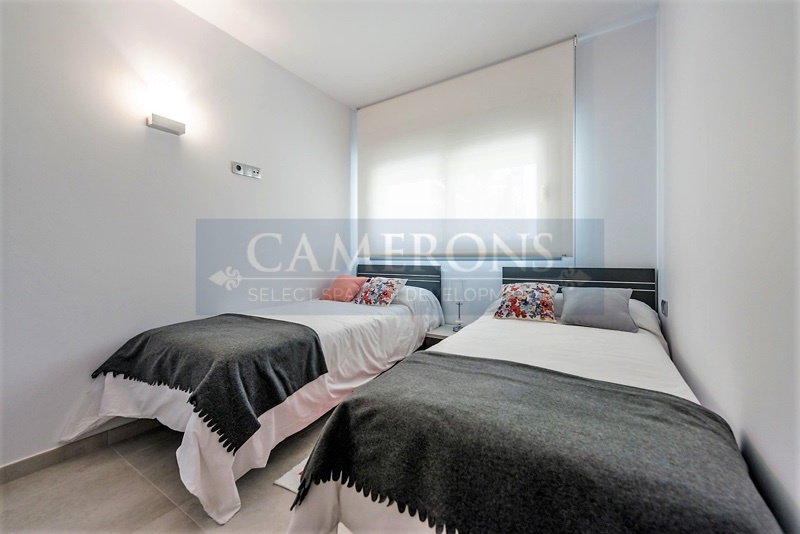 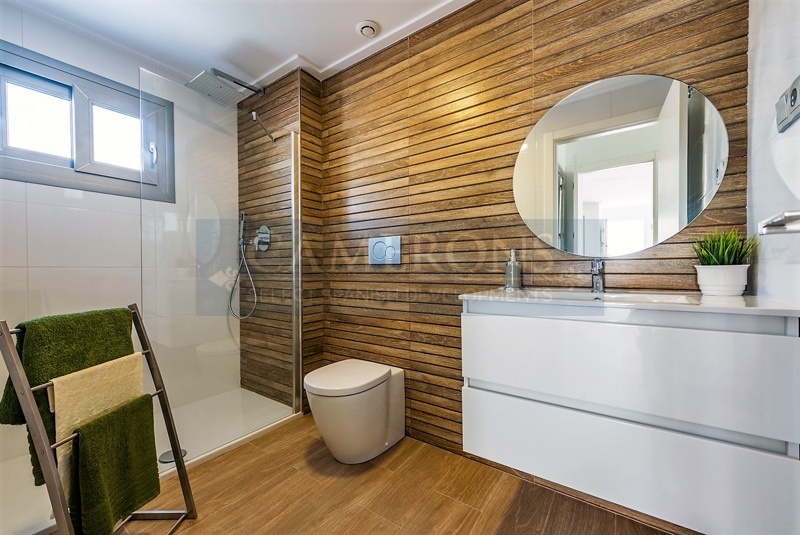 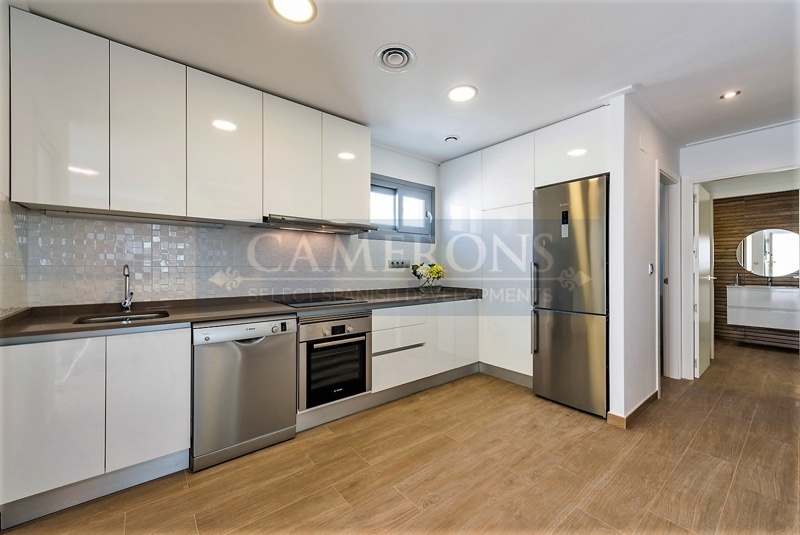 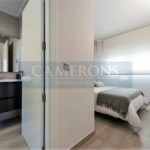 Located in Torrevieja South just at the entrance of Torrevieja 300m from the coast and a short walk from amenities, hospital and perfectly connected with the popular shopping centre La Zena Boulevard, just 5 minutes’ drive and only 40 minutes away for Alicante airport.